The confidence and pure happiness you have after making it through all three thigh sprints (shaking so much it is hard to balance). This workout is just as straining mentally as it is physically. Once you realize that the burn and shake won’t physically stop you; you learn how to push through each challenge in a different way. The 60 minutes ALWAYS seem to fly by every time and each class is completely different; I never feel bored or unmotivated. I love that the class is gentle on your body and is the perfect complement to my other cardio activities. 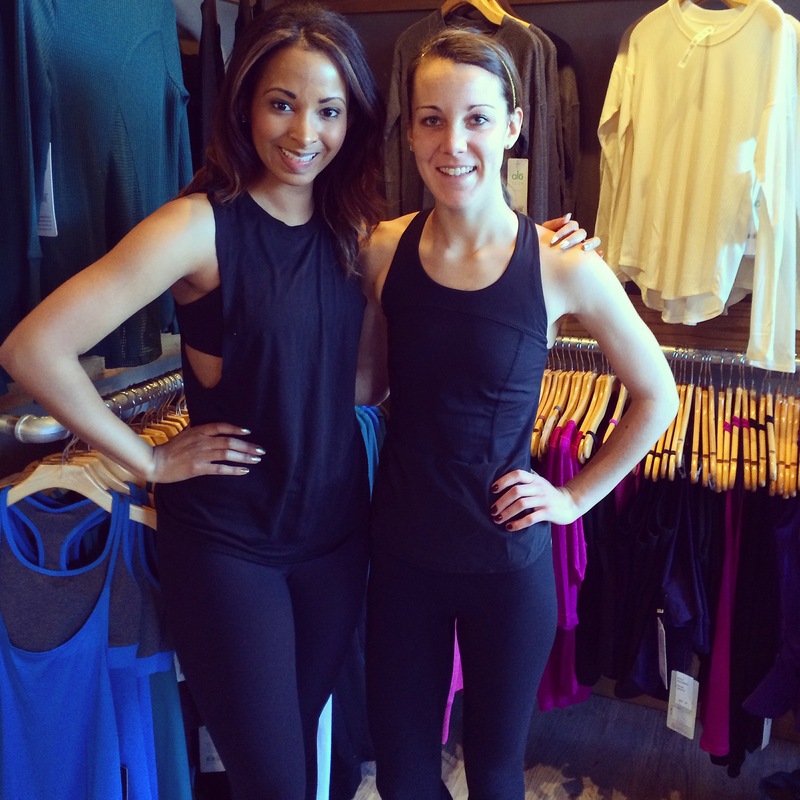 PureBarre really tones you and the results are awesome. 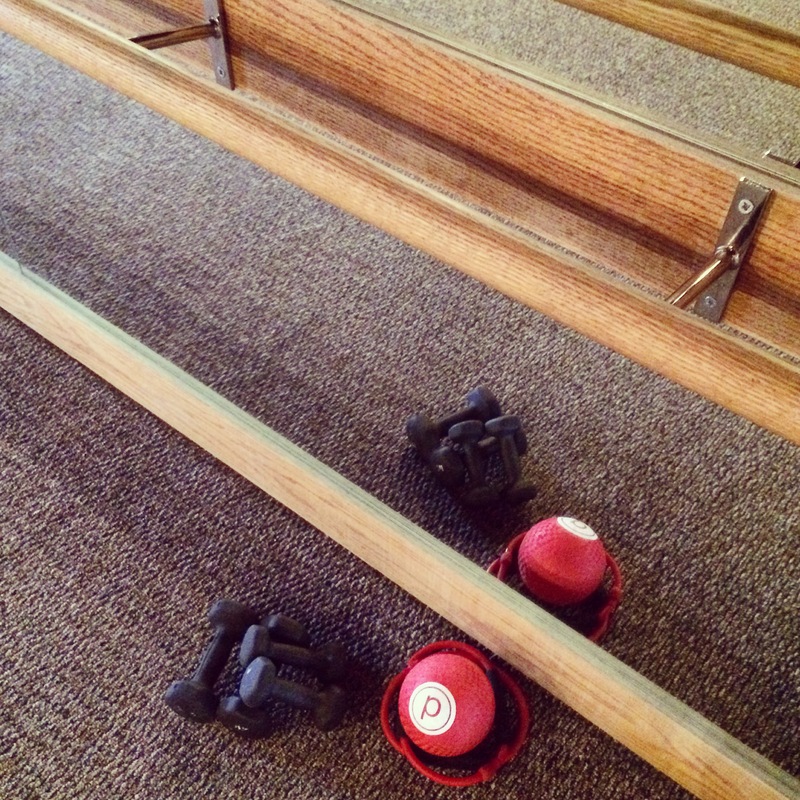 The strength I have gained through PureBarre only makes it easier when I go for a run or attend a spin class. 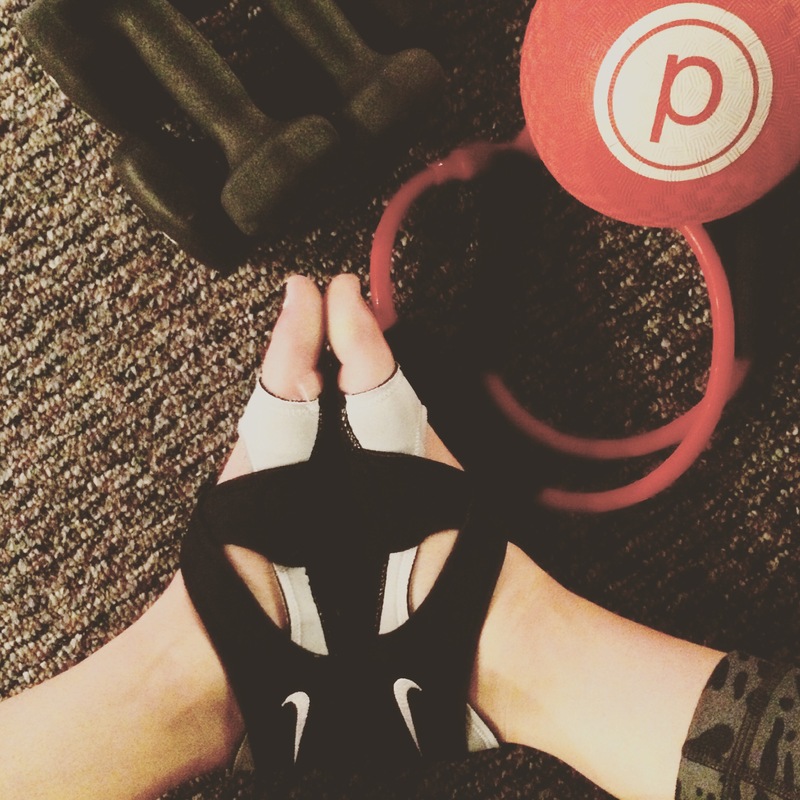 PureBarre never gets easier and it becomes a total addiction. As you take more classes, you learn how to perfect the technique, and as you perfect the technique, the ways you discover to push yourself further are incredible. The Instructors are dedicated and motivating. They are truly an amazing support system in the studio as well as outside of the studio. As you create deeper connections with them, they learn your limits and begin to push you (sometimes physically push you) to pass them. This only motivates me more and keeps “raising the barre” higher! I love that PureBarre forces you mentally shut out everything going on in your life for the 60 minutes. You have to be so focused on your technique and breathing, so it forces you to let go of all your stresses. There is an incredible mind-body connection that occurs and makes me feel much more at ease and energized for the day after class.